Boyd, Jeffrey H. (2018) “The von Neumann and double slit paradoxes lead to a new Schrödinger wave mathematics,” Journal of Advances in Physics 14, issue 3, 5812-5834 (November, 2018). 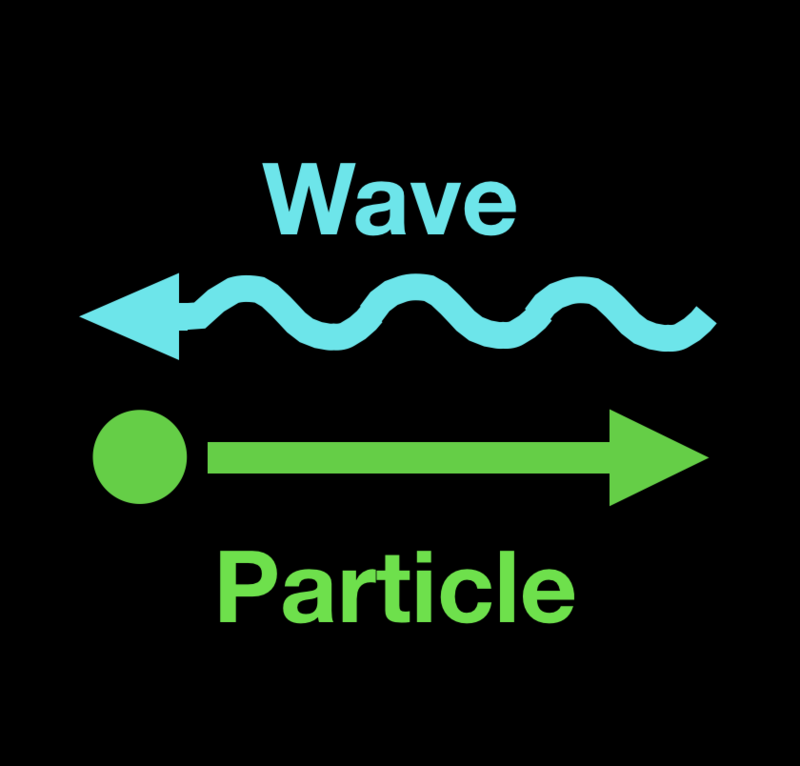 Boyd, Jeffrey H. (2018) “The quantum world is astonishingly similar to our world: The timing of wave function collapse according to the Theory of Elementary Waves,” Journal of Advances in Physics 14, issue 2, 5598-5610 (August, 2018). Boyd, Jeffrey H. (2015) “A paradigm shift in mathematical physics, Part 4: Quantum computers and the local realism of all 4 Bell states,” Journal of Advances in Mathematics, 11 (#7), 5476-93 (November 2015). Boyd, Jeffrey H. (2015) “A paradigm shift in mathematical physics, Part 3: A mirror image of Feynman’s quantum electrodynamics (QED) ” Journal of Advances in Mathematics, 11 (#2), 3977-3991 (August 2015). Boyd, Jeffrey H. (2015) “A paradigm shift in mathematical physics, Part 2: A new local realism explains Bell test & other experiments,” Journal of Advances in Mathematics, 11, #4, (July 2015). Download Journal SourceBoyd, Jeffrey H. (2015) “A paradigm shift in mathematical physics, Part 1: The Theory of Elementary Waves (TEW) ” Journal of Advances in Mathematics, 11(#3) (June 2015). Download Journal SourceBoyd, Jeffrey H., “The Boyd conjecture,” Journal of Advances in Physics 13, (#4) 4830-37 (Apr 2017). Download Journal SourceBoyd, Jeffrey H., “Paul Dirac’s view of the Theory of Elementary Waves,” Journal of Advances in Physics 13, (#3) 4731-34 (Mar 2017). Download Journal SourceBoyd, Jeffrey H., “A proposed physical analog of a quantum amplitude: Corkscrew model from the Theory of Elementary Waves (TEW),” Journal of Advances in Physics 8, (#3) 2774-2783 (Sept 2015). Boyd, Jeffrey H., “A new variety of local realism explains a Bell test experiment: the Theory of Elementary Waves (TEW) with no hidden variables,” Journal of Advances in Physics 8, 2051-58 (Mar 2015). Boyd, Jeffrey H., “The Theory of Elementary Waves eliminates Wave Particle Duality,” Journal of Advances in Physics 7, 1916-1922 (Feb 2015). Boyd, Jeffrey H., “Re-thinking Rethinking Alain Aspect’s 1982 Bell test experiment with delayed choice,” Physics Essays, 26 (4) (2013): pp. 582–591. Boyd, Jeffrey H., “Re-thinking a delayed choice quantum eraser experiment: a simple baseball model,” Physics Essays, March 2013, Vol. 26, No. 1, pp. 100-109, (doi: 10.4006/0836-1398-26.1.100). Boyd, Jeffrey H., “Re-thinking a Wheeler delayed choice gedanken experiment,” Physics Essays, 25 #3 (Sept 2012, pp. 390–396), (doi: 10.4006/0836-1398-25.3.390).